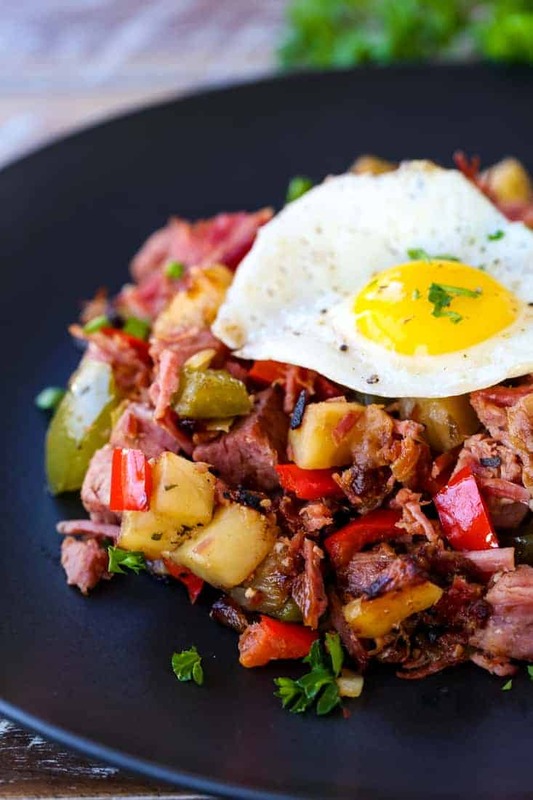 This Corned Beef Hash recipe is so easy to make using your leftover corned beef! Crispy potatoes, peppers and onions topped off with a perfect fried egg! This breakfast recipe is easily made with your leftover Corned Beef! No leftovers? Head to the deli at your grocery store and have them slice some corned beef for you! 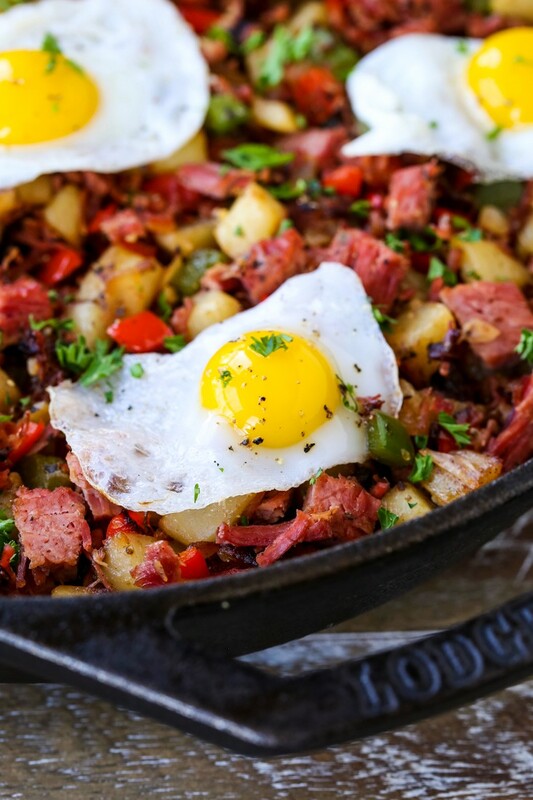 But you’re not going to want to just eat this corned beef hash for breakfast. This leftover corned beef recipe is so good, it makes for an easy dinner recipe too! Our boys love corned beef hash with an egg on top for breakfast, lunch or dinner. However they can get it! 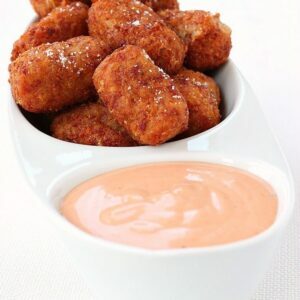 This is such an easy breakfast recipe to make with leftover corned beef. All you need to do is dice up the corned beef, grab a few potatoes, peppers and onions and a frying pan. If you have leftover cabbage you can definitely throw that in here too! 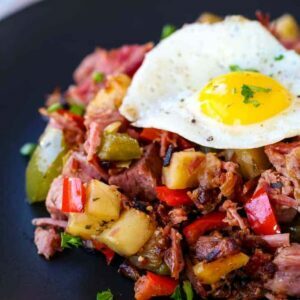 This hash recipe is a really great way to use up leftovers in your refrigerator, especially after a St. Patrick’s Day party! Because the potatoes in this recipe are diced pretty small, you don’t have to cook them ahead of time. They’ll cook and crisp up in the pan really nicely. BUT if you have leftover, cooked potatoes just throw them in after the peppers are cooked. 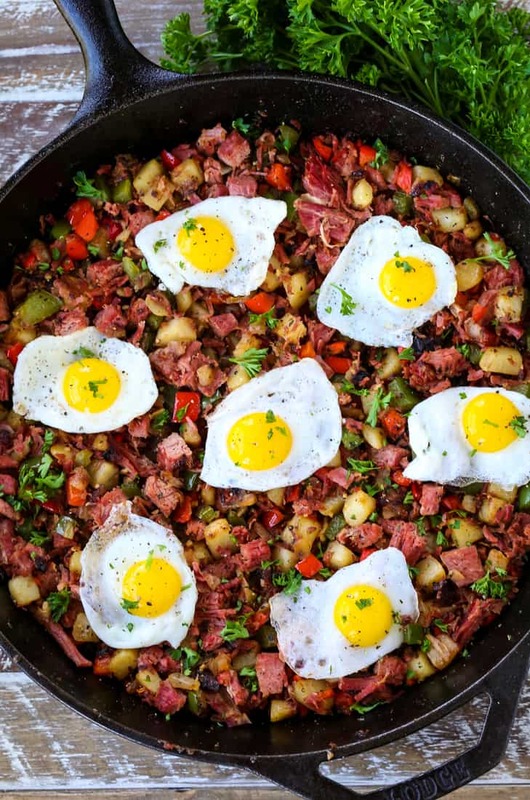 What Other Ingredients Can I Add To This Corned Beef Hash Recipe? There’s so many things that you can add to hash, the list is pretty long. You can even swap out the corned beef for other meats like leftover steak, chicken or turkey. This homemade corned beef hash recipe is so much better than anything I’ve had in any diner or restaurant. You can make the flavors your own by swapping out the ingredients you prefer or have on hand. 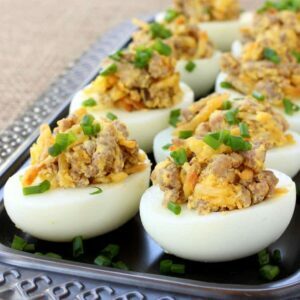 Looking for a low carb recipe? Just leave out the potatoes and add more vegetables! You can add cauliflower rice too, instead of potatoes or cauliflower florets. Bacon? Yes, pretty much everything IS better with bacon. We usually have some bacon laying around or real bacon bits in the fridge so if you got ’em…use ’em. Now, to fry your eggs separately or add them right to your skillet? 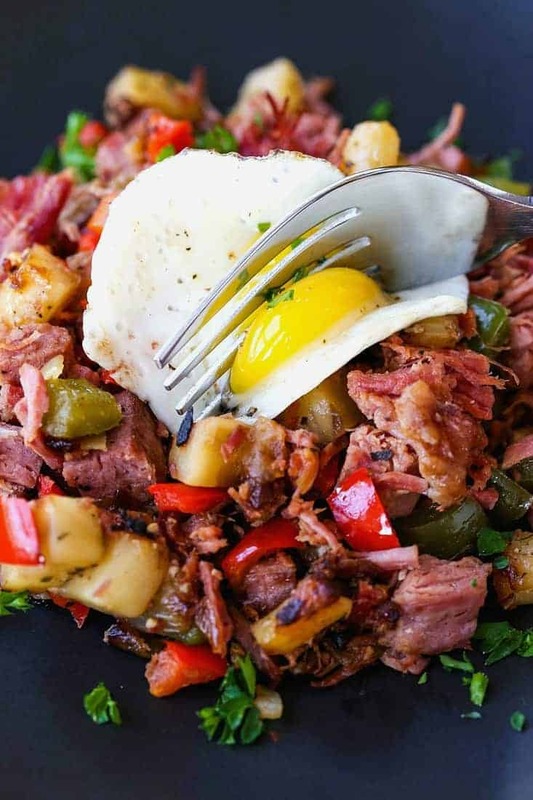 That’s another part of this corned beef hash recipe that’s totally up to you. If you prefer a crispy, fried egg (we do) then make the in a separate frying pan. Or if you want to keep this a one skillet meal then make some wells in your hash, crack the eggs right in there and put the whole skillet in the oven at 400 degrees until the whites of the eggs are set. Cooking the eggs in a different skillet also makes it a little easier for portioning out this hash. Cook as many eggs as you need per person then top of your hash with one or two eggs…depending on how hungry you are! 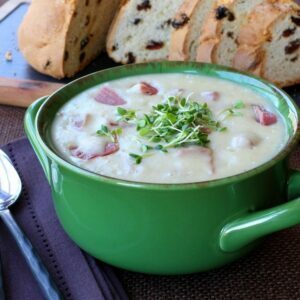 Need More Leftover Corned Beef Recipes?